We add new articles every week. Write to us, let us know what you would like to learn or if you would like to write an article yourself! 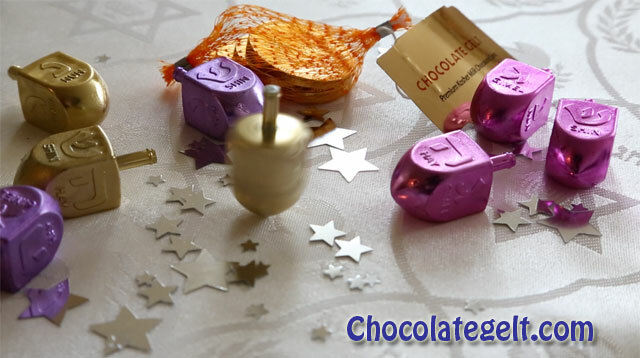 Welcome to Party Judaica Blog. Celebrate with Meaning! 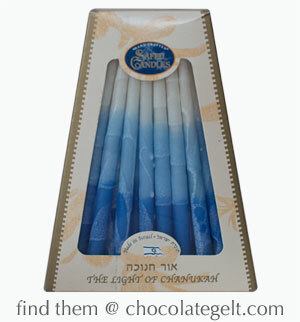 Why Do Jewish Housholds Light Menorah Candles for 8 Days? 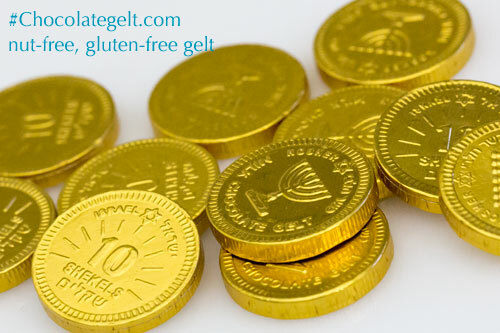 What is #GeltArt and Why It's Good For You? 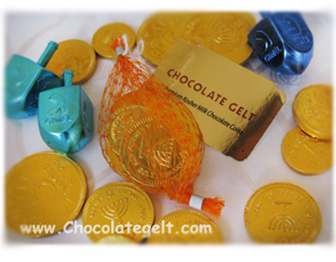 Where to Find Nut-Free & Gluten-Free Chanukah Chocolate! 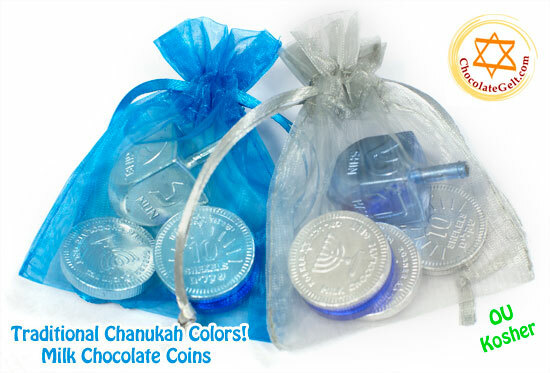 What are the traditional colors of Hanukkah? 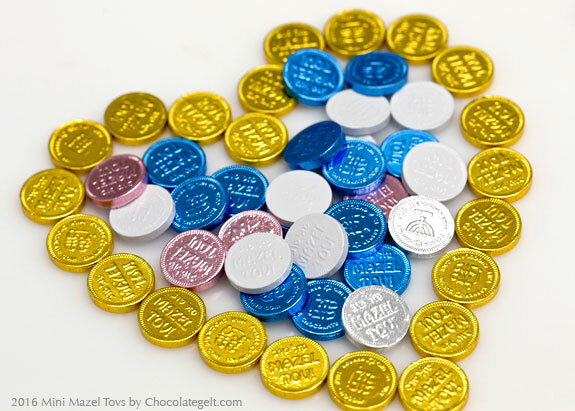 Why do we play Dreidel during Hanukkah? 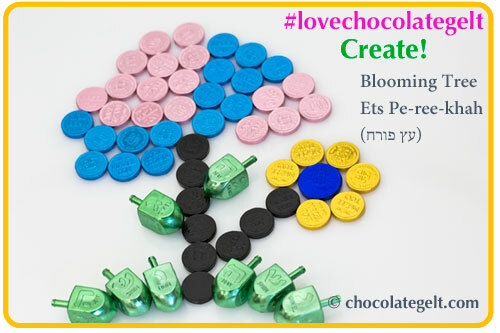 Copyright © 2019 Party Judaica Blog. 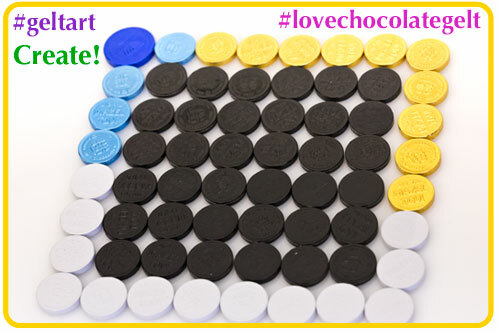 Celebrate with Meaning!